Adonis: Death Does Not Become Him. | The Trove Rove. Adonis: Death Does Not Become Him. 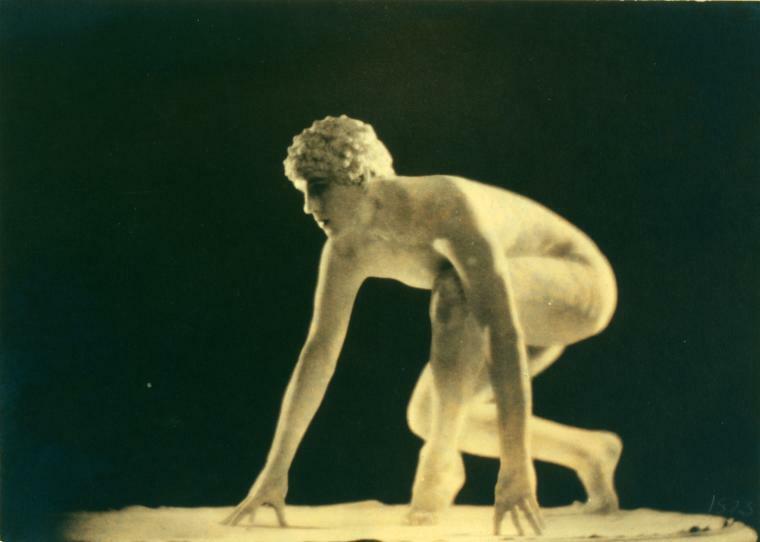 The ethereal, statuesque figure below is that of Ted Shawn, founding father of modern dance, in the 1923 play Death of Adonis. Adonis did not quite meet his demise. Rather, he transcended mortal deterioration by remaining ever youthful and luminescent in the public domain nearly 90 years on. Thanks to the New York Public Library for being generous with their supernatural powers. 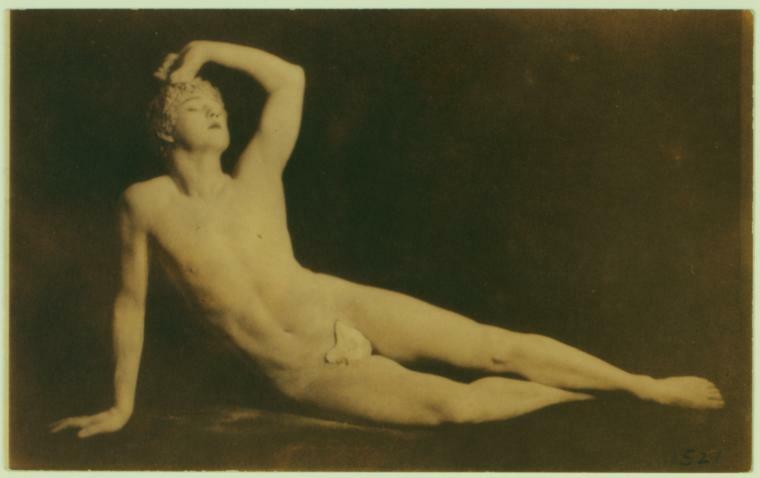 The NYPL Digital Gallery is a heavenly collection of 700,000 photographs, historical maps, vintage posters, rare prints, and more. Rejoice in it. Hiller, Lejaren A. 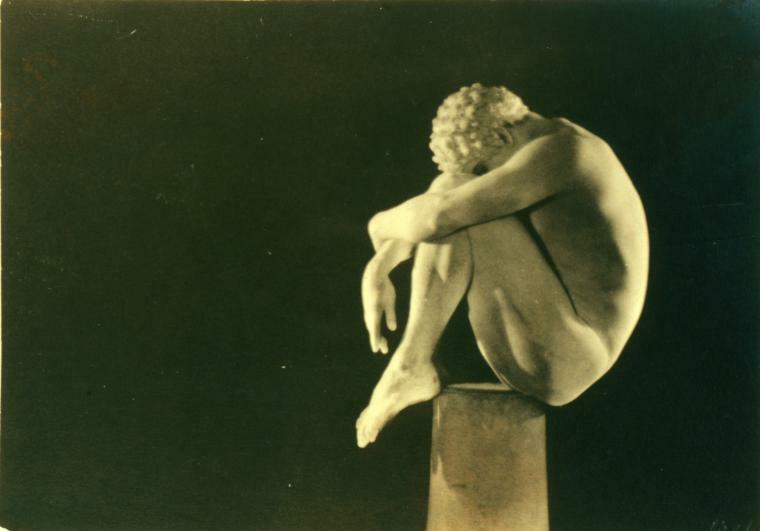 “Ted Shawn in Death of Adonis.” 1923. Photographic print. The Denishawn Collection. Courtesy of The New York Public Library, obtained from: http://www.nypl.org.